Just over a week left for voting. 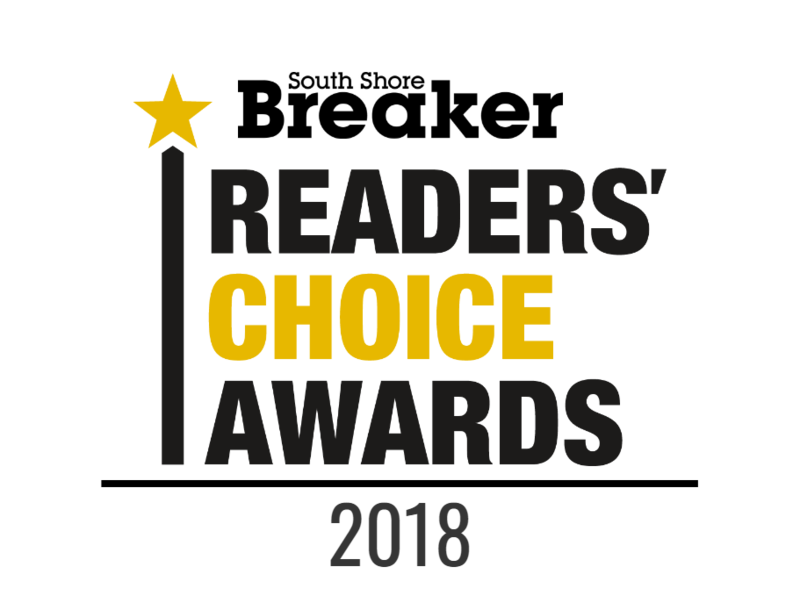 We would greatly appreciate your vote for Best Landscaping Company. Thanks to all of our clients and friends for your support. Please click here to enter your vote.